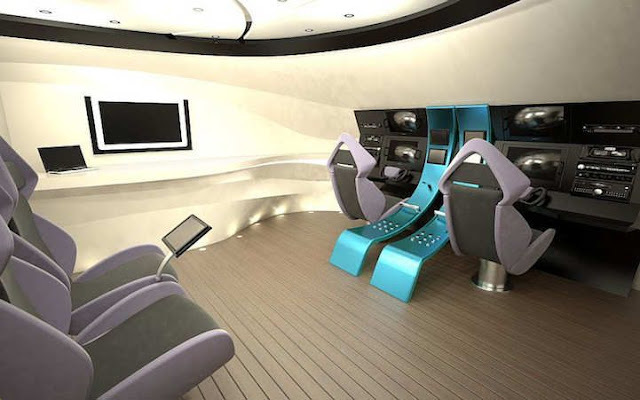 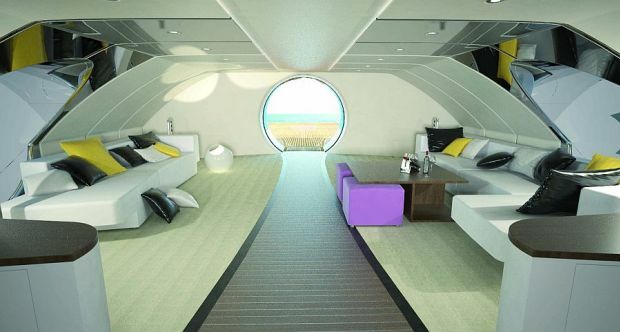 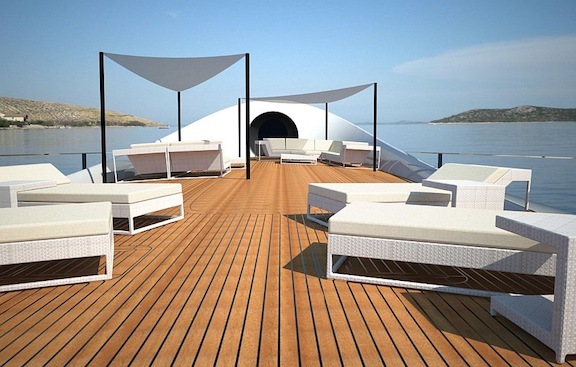 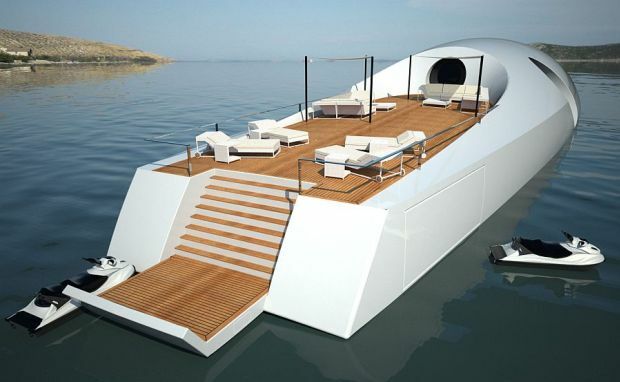 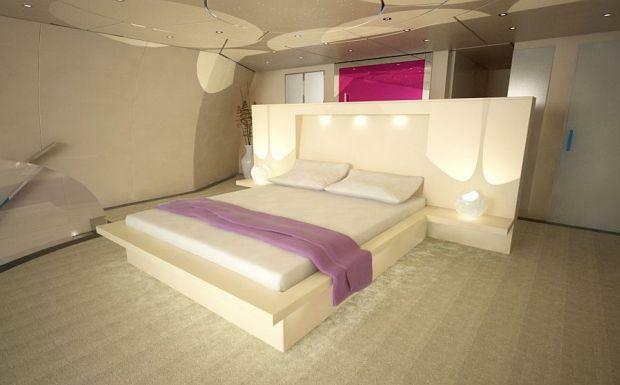 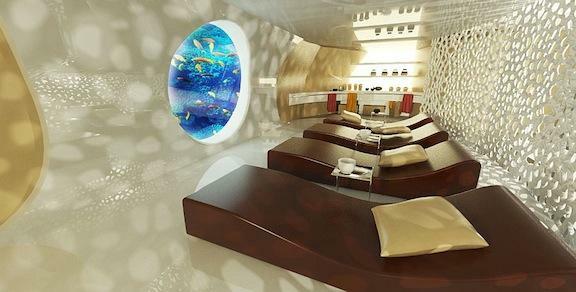 Designers Marina Colombo & Sebastiano Vida have designed the perfect luxury underwater yacht for your travelling pleasure! 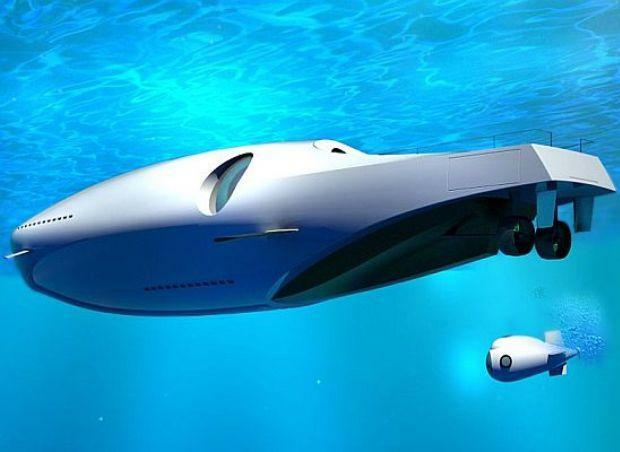 The “U-101 Undersea Yacht” can switch between diesel and electric propulsion with ease. 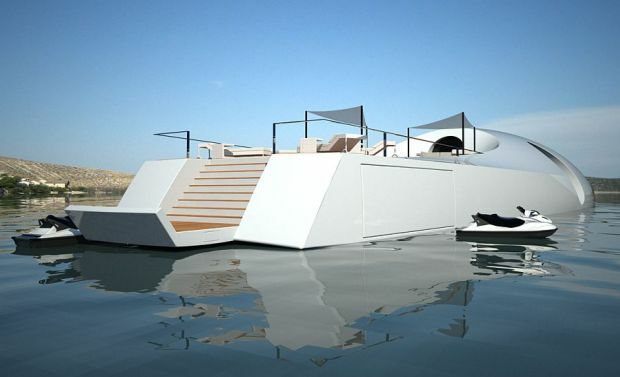 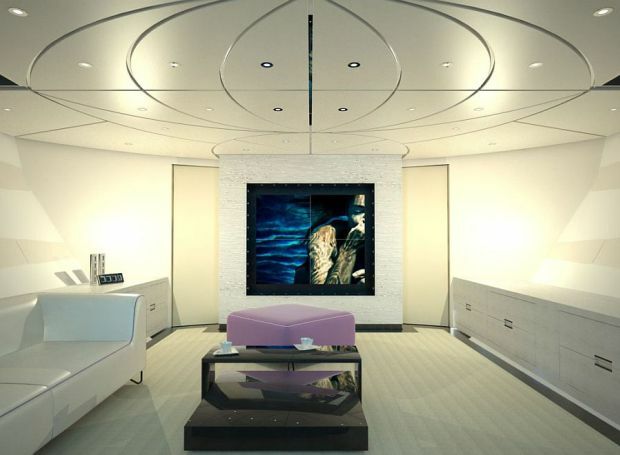 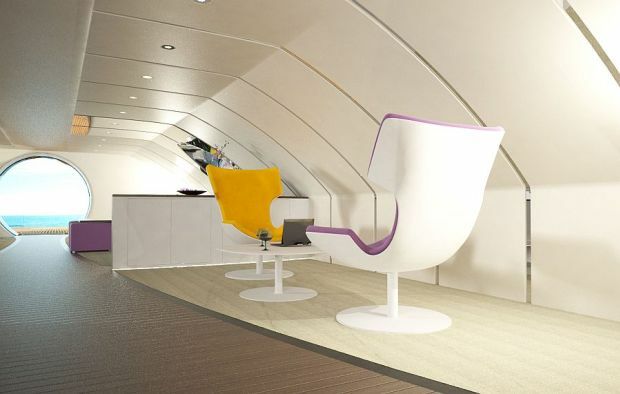 The interior spans to a spacious 700mq and the yacht can cruise under water and float on it with the same gusto.